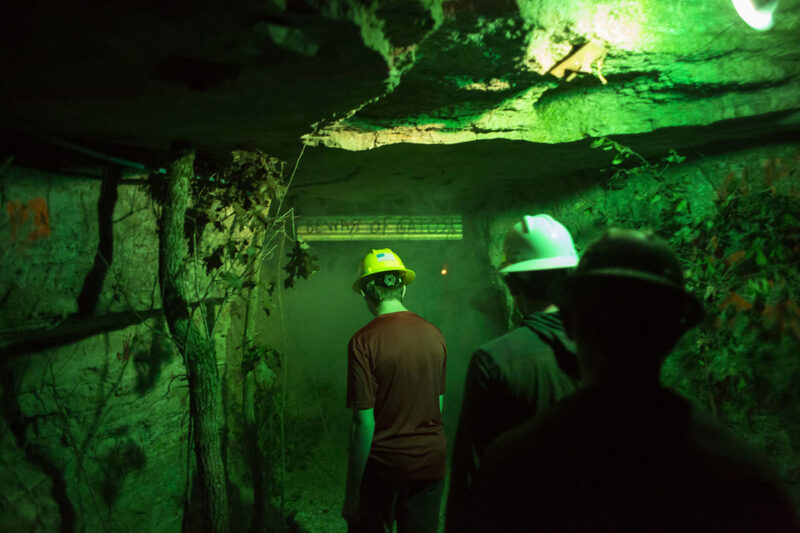 Mining engineering students at Missouri S&T will once again “haunt” the Experimental Mine in Rolla this Halloween and invite the public to visit. In 1997, student volunteers from the S&T mining engineering department began transforming the Experimental Mine into a “Haunted Mine” to earn funds to send students to competitions and conferences throughout the year. The 2018 Haunted Mine will be open 6-11 p.m. Oct. 19, 20, 26, 27 and 31. Groups will enter the mine to walk through the experience. From 4:30-6 p.m. each night, groups with small children may walk through the mine with the lights on for only $5 per child. Tickets are $15 for adults and $13 for kids under 10, Missouri S&T students and military veterans with valid IDs. This event now accepts credit and debit card payments. A discount of $1 per canned good, up to $3 per person, will be applied toward the ticket cost for those who bring food donations for Russel House, a shelter for women and children who are victims of domestic violence. Students from the Society for Mining, Metallurgy and Exploration; the Society of Women in Mining; the International Society of Explosives Engineers; the National Stone, Sand, and Gravel Association; the Mine Rescue Team; the Mine Design Team; and the Mucking Teams all take part in what has become the department’s largest fundraiser. The Missouri S&T Experimental Mine is located at 12350 Private Drive 7002, off Bridge School Road in Rolla, about 1.5 miles from campus. 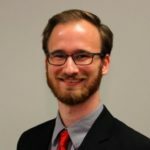 The facility’s phone number is 573-341-6406. For more information about the Haunted Mine, email Stephen Casey at caseysc@mst.edu.